THE NORTH and South Burnett regions will receive $2 million towards investigating new infrastructure options for increased water supply and security. This money is from an expansion of the Federal Government's National Water Infrastructure Development Fund. 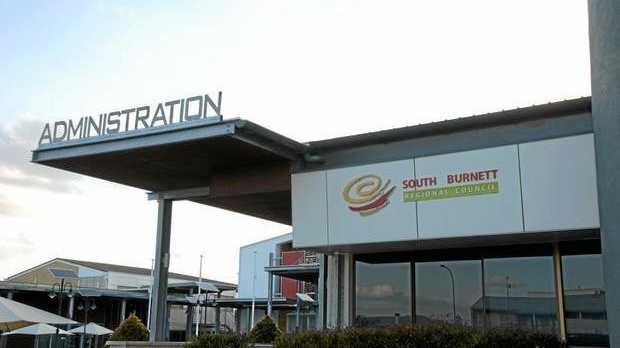 South Burnett Regional Council mayor Keith Campbell believes this fund will allow North and South Burnett Councils to collaborate in analysing future water infrastructure needs. "There is no doubt that increasing the water supply into the Burnett will drive social and economic growth by providing significant opportunities for new industries to establish in the region. This will consequently result in positive flow on effects to the community,” he said. Cr Campbell said it would allow the opportunity for both councils to mount a business case for other water infrastructure investments in the region. "The decision by the Federal Government to allocate this funding is a significant win for the South Burnett as it enables Council the means to investigate, demonstrate and advance the need for future water infrastructure investment,” he said. 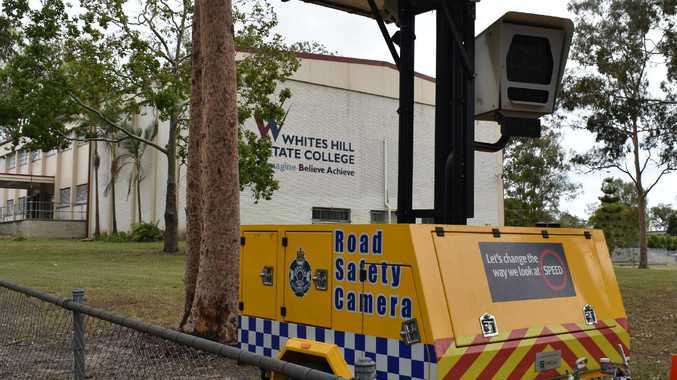 The South Burnett Regional Council has already held two meetings about progressing the study since the announcement, and will soon reach out to field experts for further consultation.